Wilbur Ross: "If people know you have the big bazooka, you probably don't have to use it." 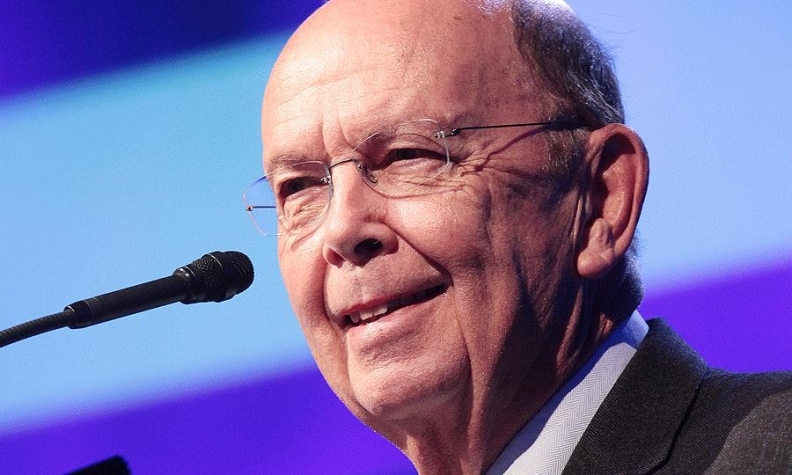 WASHINGTON -- Canadian politicians who want North American Free Trade Agreement talks to start sooner rather than later will have to wait because U.S. Commerce Secretary Wilbur Ross said “real” negotiations to revamp the deal won't start until later this year. The secretary’s comments come as U.S. partners in the agreement brace for negotiations that could grow contentious and even result in an end to one of the world’s largest free-trade zones. Canada has called for talks to begin soon amid concerns that uncertainty over the outcome will stymie investments. "People are sitting on their wallets and they’re not investing as much as they would if there was more certainty," Canada’s ambassador to Washington, David MacNaughton, said March 6. Meanwhile, Mexico’s government has already started discussing the deal with businesses that depend heavily on NAFTA. The Mexican peso has depreciated six per cent since Donald Trump won the presidency as investors bet his pledge to narrow the U.S. trade deficit with its southern neighbor will hurt the economy. Any of the three NAFTA participants can withdraw from the deal on six-months’ notice. Trump has said he would pull out if his counterparts aren’t willing to renegotiate a deal. While Trump has given few details about exactly what he’s seeking from a NAFTA re-think, it could impact U.S. companies with production in Mexico including Ford Motor Co. and Whirlpool Corp. Trump has promised to renegotiate trade deals to protect American workers, putting “America First” in relations with other countries. However, he said the United States should have the leverage to avoid sustaining much damage.